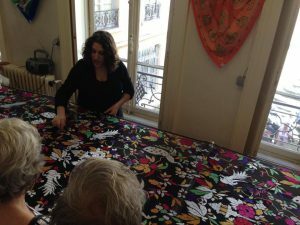 Our day started with a tour of Lyon’s Historic Silk industry. The town was filled with houses built just for the 30,000 silk makers which inhabited Lyon during the 19th century and also many traboules, which were used in this town as pathways to make the transportation of the silk much easier. The silk makers lived in a small room with a large window, because the daylight aided in silk making (since there was no electricity). The looms were called Jacquard looms and were capable of weaving around 100 different colors. The name Jacquard loom was named after Joseph Jacquard who was the weaver and merchant that invented this type of loom. Because of this invention, he was very important to the silk industry. His loom was very loud and caused many weavers to go deaf. 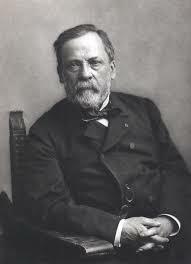 Louis Pasteur was known for saving the silk industry. There was an epidemic that was causing a large portion of the silkworms to die, and silk makers were losing a lot of money. 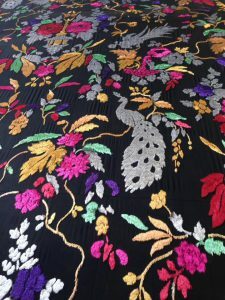 The worms were covered with little black globules, so the silk makers came to Louis for help. After performing a couple experiments, Louis discovered that the globules were parasites. They were making the worms sick by invading every part of the moth’s body. To solve this, the entire moth was ground up in order to examine all of it. If there were no globules found, the eggs from that moth were used for next years worms. When the next year came around, the worms were healthy again. 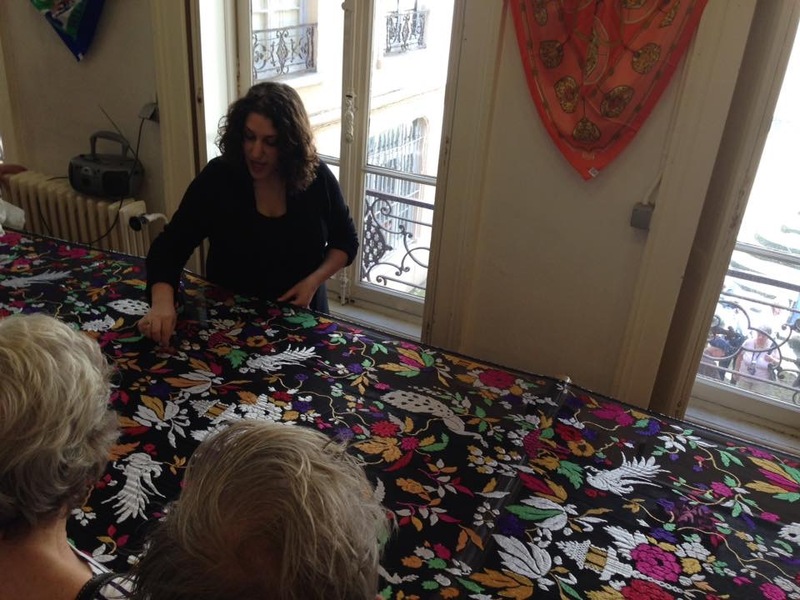 We also watched a demonstration of screen printing and painting of silk scarves at the L’Atelier de Soierie. Some of us purchased silk that was made right there in the shop! Next we ate at le Leffe, where many people ordered the plat de jour. It was a piece of beef in a croissant, with fois gras sauce, a salad and French fries. Fois gras is a duck liver sauce. It was very delicious and reaffirmed for us a typical lunch found in the French culture. 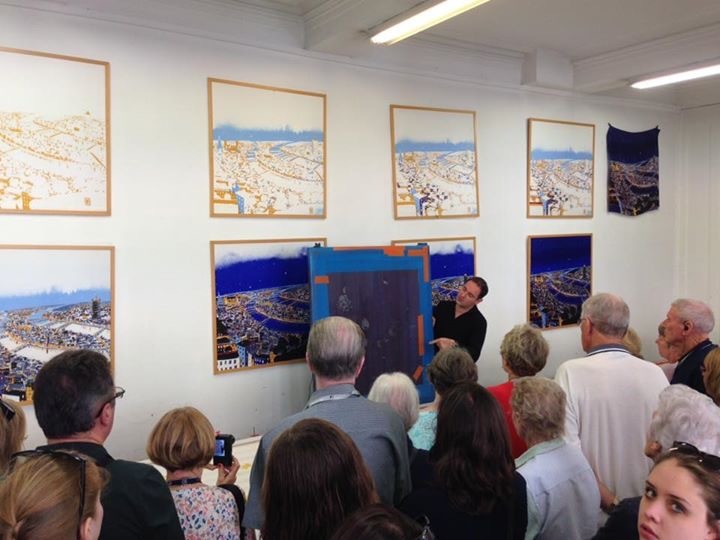 After this, we had three hours of free time to explore the city. 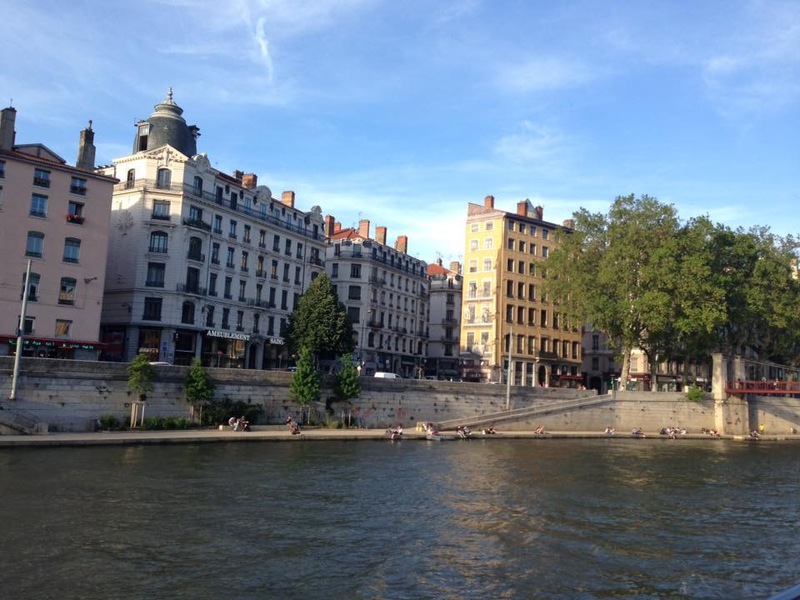 Activities of different groups included shopping in the pedestrian mall and revisiting old Lyon. At the pedestrian mall there were many street shows. These were groups of dancers and musicians performing in the walkways between the shops. 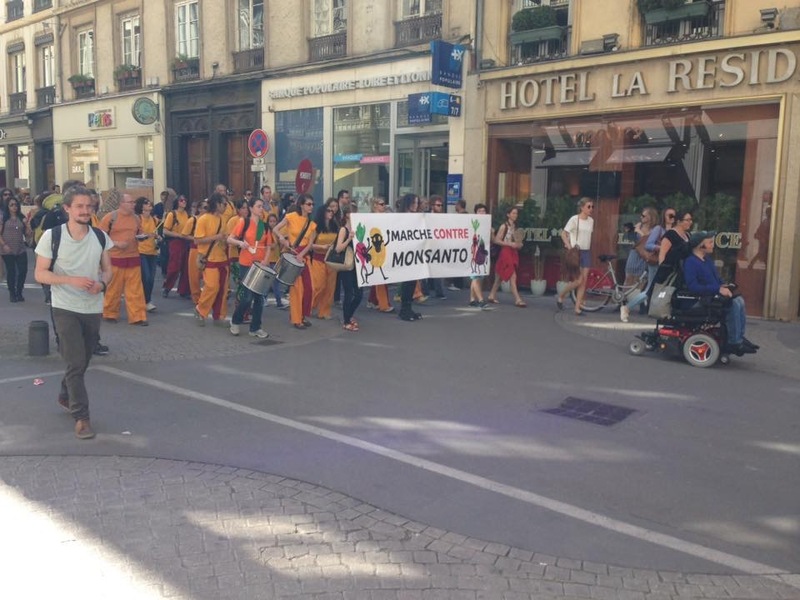 Another interesting site we saw was a protest against the well known GMO manufacturer Monsanto. The protesters were marching through the pedestrian mall with drums, cymbals and tambourines. There were many similar stores in the mall, including H&M and Starbucks, but also many different ones like Pimkie and Mango. In Old Lyon, classmates got sorbet shaped into a flower and walked around to the small boutiques. Around 7:30pm, we went on a boat tour of old and new Lyon on the Saone River. Our hotel, Hotel du Simplon, is located on the peninsula between the Saone and Rhone rivers. The tour guide explained many different types of architecture and murals, like the different churches, the three bridges of Perrache and the Lyonnaise wall, as we traveled. 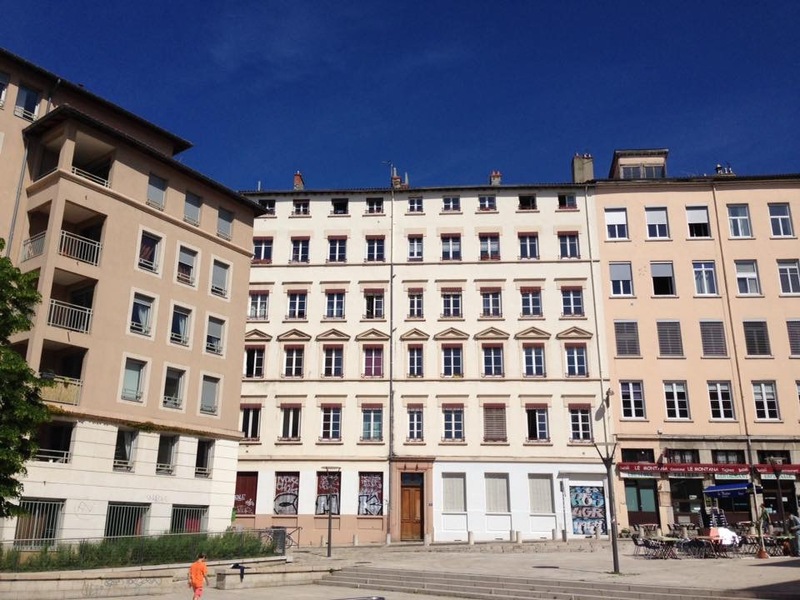 As we became closer to the tip of the Peninsula, new economical and ecological savvy buildings were seen, and these buildings are the architectural sites of new Lyon. 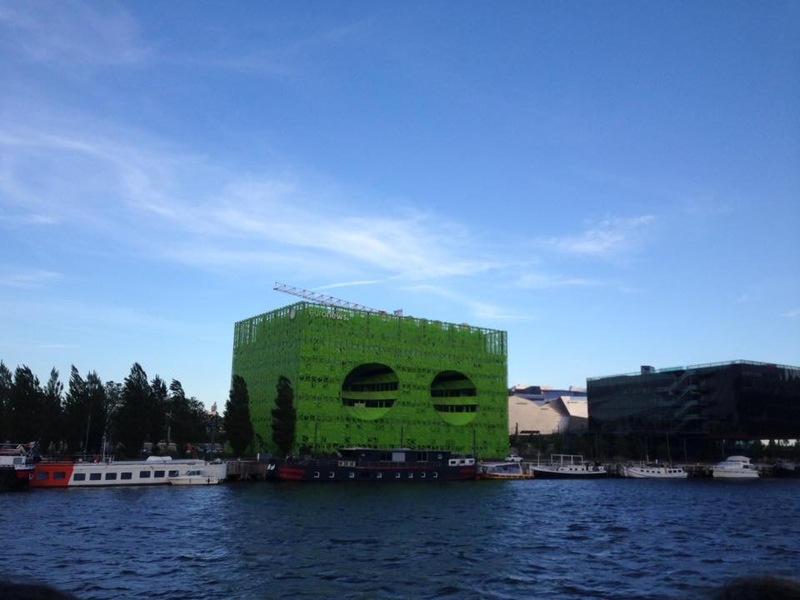 These buildings house anything from apartments, radio/TV stations, art galleries, restaurants, and shopping. 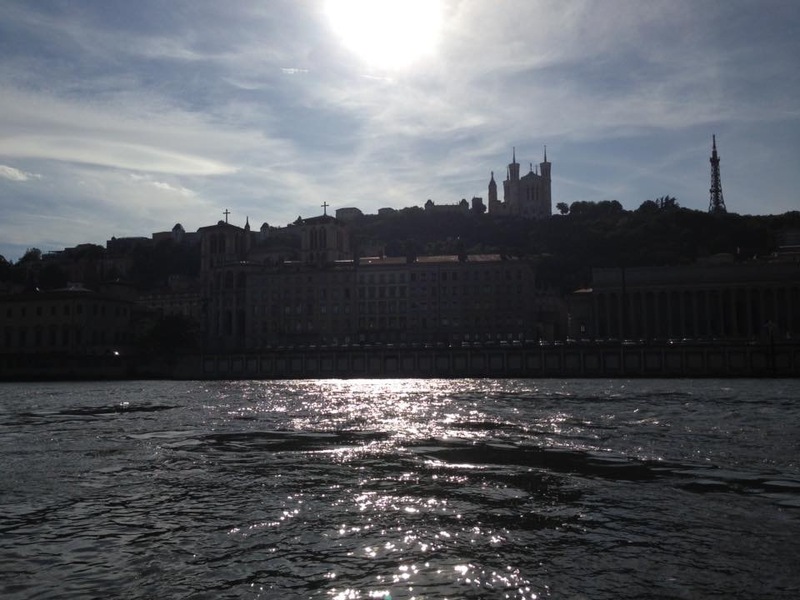 Interesting facts we learned about are that the Rhone is the most powerful River in France and the two rivers are different colors. 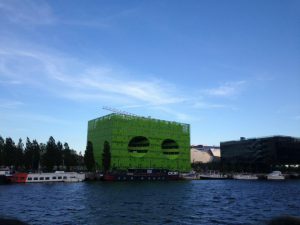 The Rhone River is green/ blue because it goes through the Alps of Switzerland and the Saone is a darker color because of the sediments found in the river. After a long day and walking almost 7 miles, we found a quaint pizza place near our hotel and had dinner, before everyone crashed. 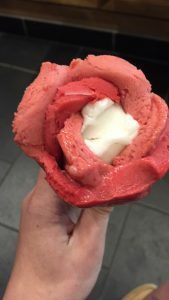 *This post was co-written by Food Microbiology students Kristen Hebert and Erica Ziskin.